Welcome to the home of FairyThemes, the place where dreams become reality. Every little girl dreams of being a Fairy. Now, with a little bit of magic and a sprinkling of fairyThemes, we can make those dreams come true. These stunning portraits will delight the young generations to come. 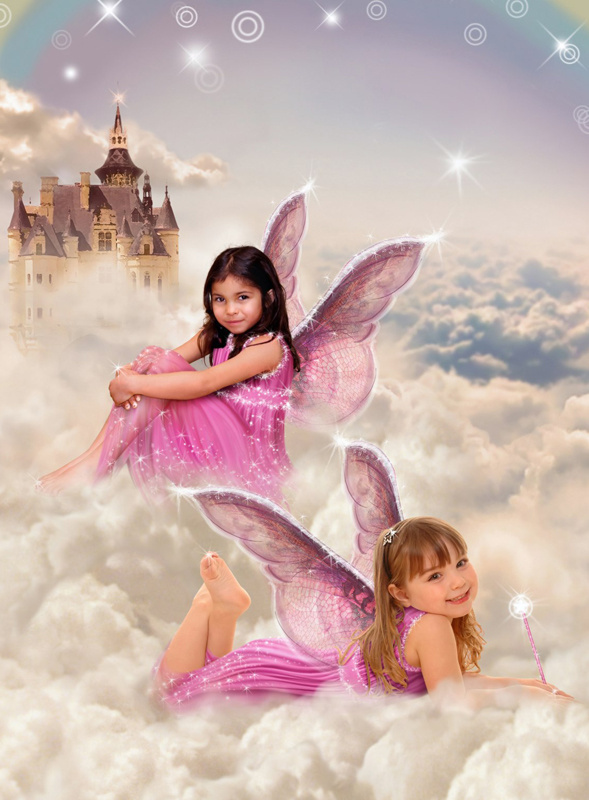 This innovative style of portrait photography is available for babies, children. A wide choice of scenes include Fairies, Elves, Pirates and more. Book now for a gift that will be a treasured memory that will last for forever!